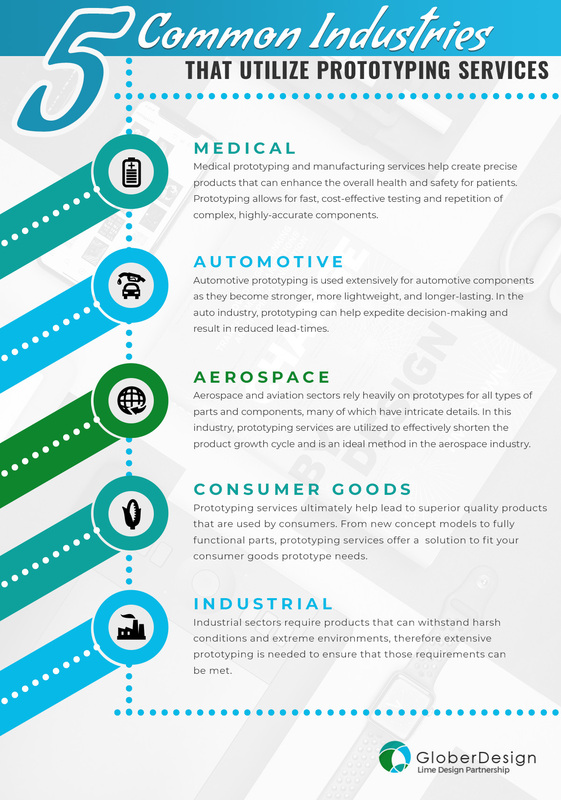 Prototyping companies provide valuable support to a variety of industries. Manufacturing design and prototyping services enable industry engineers to build the product, test it, and make any needed adjustments to the product design based on the customer’s specifications, which in turn, helps with avoiding negative impacts to the production schedule as well as an unnecessary waste of money and resources. Companies that offer prototyping services provide the most realistic test results possible. 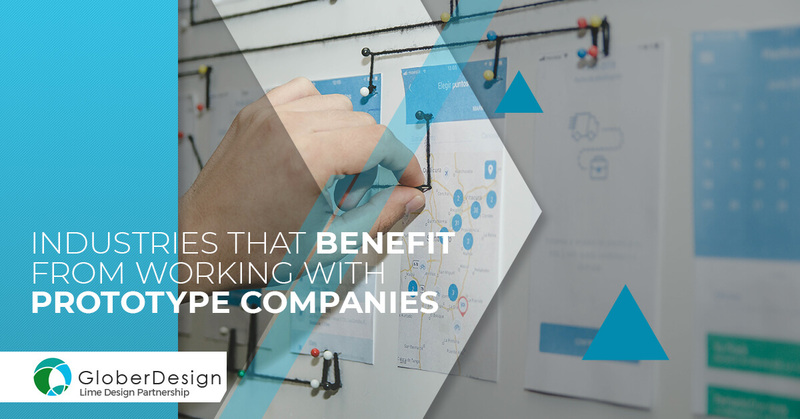 While multiple industries rely on prototyping suppliers, in this blog, we are going to review some industries that can benefit from working with a product prototype company. Those in the medical industry can greatly benefit from prototyping services. And, these services are more critical than you may think — medical equipment used by doctors and surgeons or components that are implanted into patients. Because of medical prototyping and manufacturing services, professionals create precision products that can enhance the overall health and safety for patients. As some products utilized in the medical industry are sometimes custom made, traditional tooling and manufacturing techniques do not allocate for the cost efficiency and flexibility that medical prototyping companies provide, therefore making these services an invaluable tool. Through advancements in prototyping, the automotive industry has saved millions of dollars each year. With automotive prototyping services, replicates of the final product can be created, allowing for better accuracy of products in both geometry and material properties. The automotive industry has very rigorous testing and evaluation requirements in products. With automotive prototyping, product testing can be done prior to tooling, resulting in expediting decision-making and reducing lead-time. Like the automotive industry, aerospace and aviation sectors rely heavily on prototypes for all types of parts and components, many of which have intricate details. As larger and faster airplanes with greater range continue to be developed, industrial prototyping launches the designs that fuel these progressions. Additionally, the rise of privately funded space travel means that fast and easily accessible prototyping services are essential. Companies in the consumer goods industry can utilize prototyping services, which can help lead to superior quality products that are used by consumers. In addition to a product that is safe, product prototyping service confirms that the design is aesthetically pleasing, which will establish better brand visibility. For applications ranging from home appliances to handheld electronic devices, prototyping services offer solutions ranging from concept models to end-use parts for consumer goods. In this industry, products often are required to be able to withstand harsh conditions and extreme environments, therefore extensive prototyping is needed to ensure that those requirements can be met. Prototype development is applicable to nearly any industry where products, parts, and components are mass produced. If you are searching for prototyping companies to work with, contact Glober Design. With a wide range of rapid prototyping capabilities, including CNC machining, 3D printing, injection molding and more — Glober Design specializes in providing rapid prototyping services to a number of industries. To receive a free estimate for your idea, contact our prototype company today!